Southside Lacrosse League has adopted the latest US Lacrosse rules governing youth league competition. 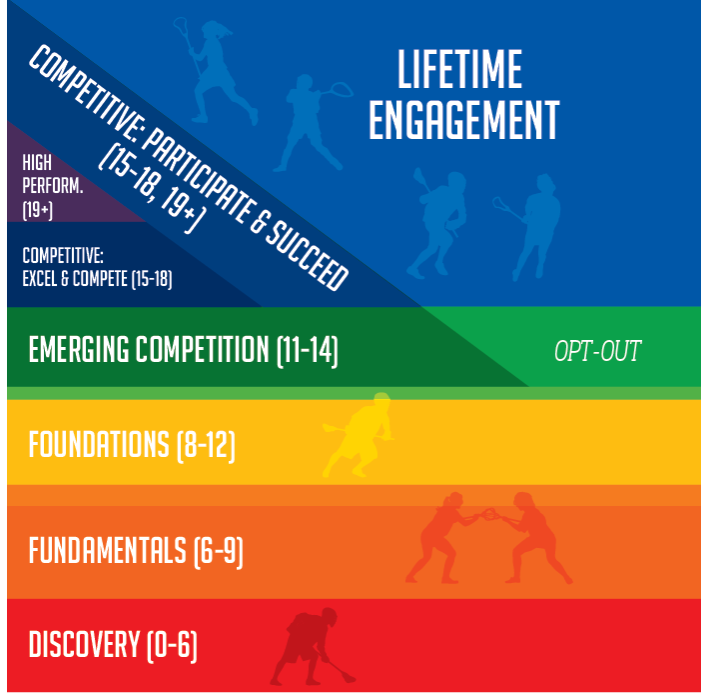 The new rules are based upon the Lacrosse Athlete Development Model (LADM). More Information is available now at https://www.uslacrosse.org/athlete-development.